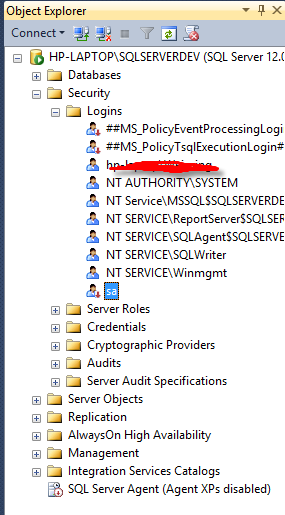 Anyways here is how you add a dba to SQL Server 2014 on a Windows 8 machine. 2. 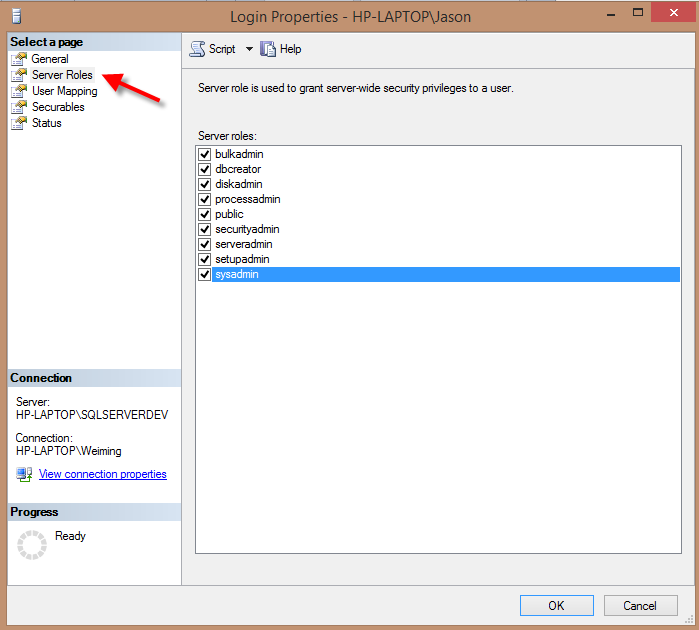 Right click on "Logins" node, and then select "New Login"
4. 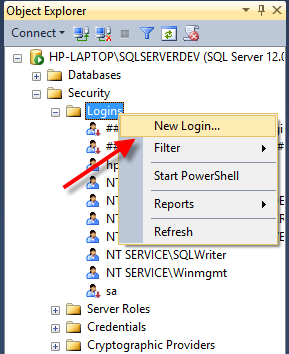 Type in the account you want to add in the "Enter the object name to select" text box. That is my e-mail, feel free to e-mail me. The only gripe I have with this whole process is that, before we were able to do a partial search. For example I could have just typed in "tech.junkie.jh" and SQL Server would be smart enough to figure out I am close enough. Now I have to type in the whole account. It feels like Microsoft is moving backward. Anyways click on "Check Names"
5. On the left hand side you will see a navigation panel, that says "Select a page", you want to select "Server Roles". Check everything, and the kitchen sink.